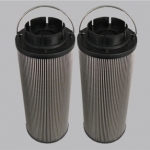 Please note all the replacement HYDAC series oil filter and oil filter elements are produced by us whose quality are great enough to meet your requirement meanwhile own very competitive price which can be used well to replace HYDAC oil filter and oil filter elements that produced by HYDAC. 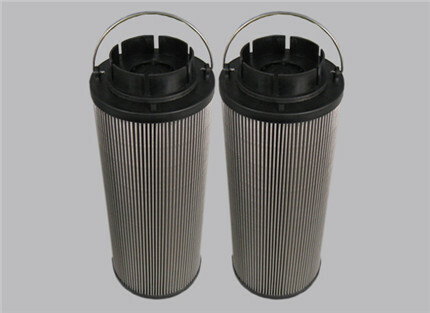 Please contact HYDAC directly in case you need HYDAC original produced oil filter and oil filter elements. 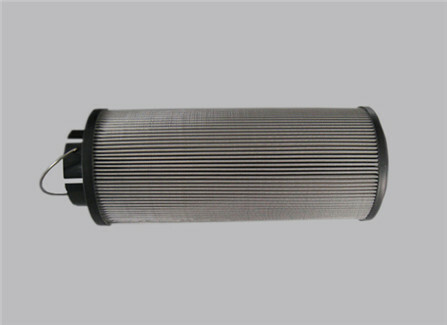 In the hydraulic system, replacement HYDAC oil filter element used to filter out solid particles in the working medium and the colloidal material, effective control of pollution caused by the working medium. 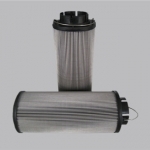 We use the most advanced anti-corrosion effective microfiber agglomerate material as the filter body.The filter system is a combination of pre-filtration layer filter bed, microfiber layer, support layer, a filter layer and gravity sedimentation layer which can make solid particles above 3μm in the air can all be filtered out by compressor. 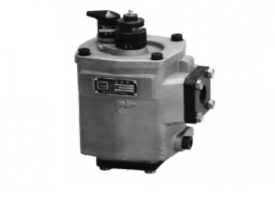 The tiny oil dissolved gas about 0.01-1μm through the filter body is condensed into larger oil droplets accumulate in the bottom of the filter and then through the bottom of the filter recess back to the return line siphon compressor lubrication system to be excluded then get more pure, oil-free compressed air. (1). Filter material are composed of great fibers and resin through the unique process. 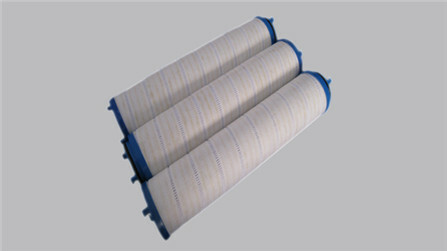 fixed void structure make the filter material non-shedding. Intercepted pollution particles will not produce “discharge” phenomenon because of pressure and flow rate pulsating . (2) Use outside to the inside, along the flow direction gradually reduced gradient pore structure. Layered intercept contaminant particles of different sizes. Achieve deep contaminant. Thus greatly improving the service life. (3) Use spiral wound reinforcing support to ensure filter stability. 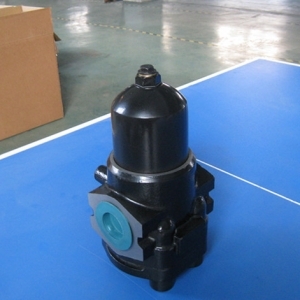 Poor quality filter use poor quality filter material which make the filter effect is very poor, resulting in poor medium cleanliness level, the damage is to protect the life of components, severe cases may result in damage to the core components of the system. 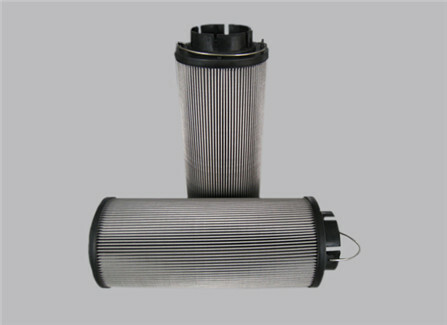 Poor quality filters own bad processing technique meanwhile make the products unsightly, reduce filter life, damage oil filter easy then can’t make the oil filter reach good filtering effect. 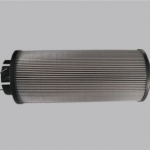 If we don’t have your required HYDAC Filter in stock then WE CAN MAKE IT For You!